President Buhari was speaking with Poland’s Nigerian diaspora ahead of the United Nations Conference of the Parties climate talks in the city of Katowice. Rumors that Buhari was dead have appeared on social media since he took a medical trip to London in 2017. 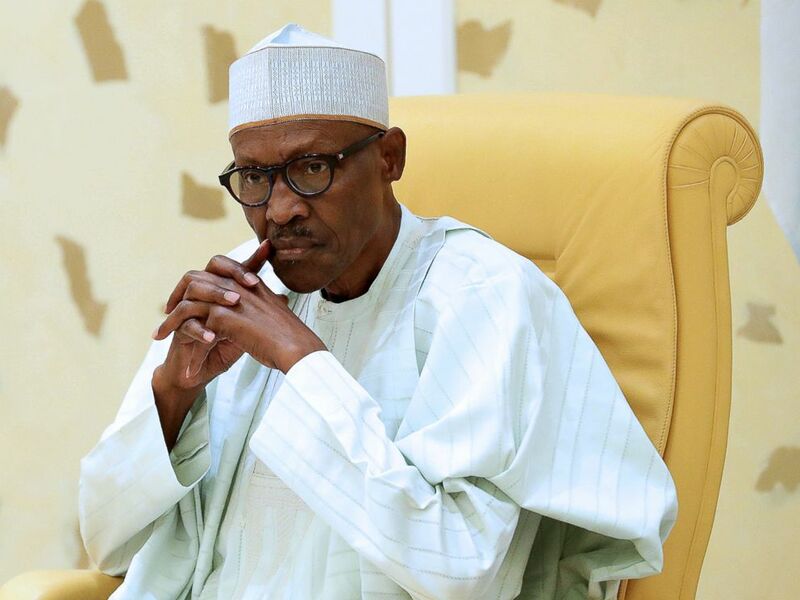 The conspiracy has be fanned by members of the political opposition and the separatist Indigenous People of Biafra (IPOB) party, who claim there is evidence that the president has been replaced by Jubril, a man some believe was imported from Sudan. President Muhammadu Buhari looks on after he signs the Instrument of Ratification for International Agreements between Nigeria and Other Countries in Abuja, Nigeria, Aug. 24, 2017. Buhari’s denial that he has been cloned comes after influential IPOB member and advocate for the conspiracy theory, Mazi Nnamdi Kanu, resurfaced in Israel in October, having gone missing for over a year, according to the BBC. Since his reappearance, Kanu has repeatedly claimed to have evidence supporting the theory. Poor @ProfOsinbajo, even he had to deal with the rumours — Some people reached out to him to consider them to be his Vice President because they assumed I was dead. That embarrassed him a lot; we discussed it when he visited me while I was convalescing. Matthew T. Page, author of “Nigeria: What Everyone Needs to Know,” and an associate fellow at Chatham House, an international affairs think tank, told ABC News that conspiracy theories play an important role in Nigerian political life.